New Delhi : With lots of works in queue including jobs, personal life, social life and so on, we ignore to take care of our health. We stop to give enough attention to our health and this lead to severe side effects in future. Now-a-days, kidney stones are becoming common health issue among men and women of any age group. If you are worried about your kidney, then here are some home remedies which will help you bid good bye to kidney problems forever. 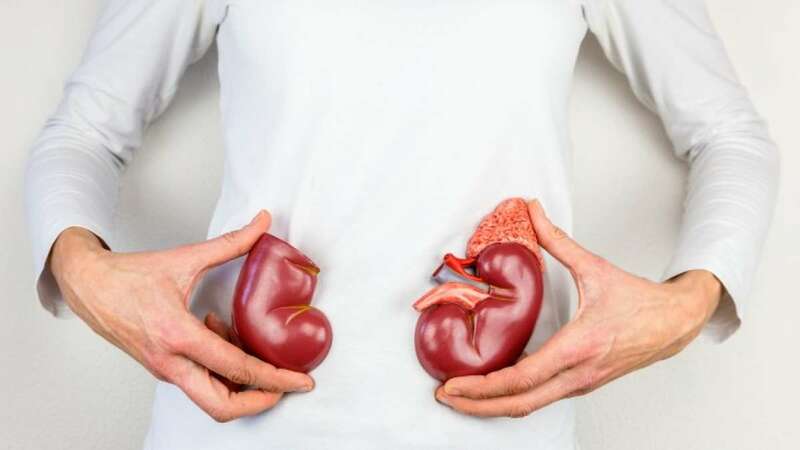 The small stone particles in the kidneys create a blockage that causes pain and other symptoms such as vomiting, blood in urine, nausea, fever, small amounts of urine and discoloured urine. Health expert, Abrar Multani, is sharing useful tips to safeguard from negative effects of kidney stones. Like we all know, kidney is an integral part of our body. Any negative change on kidneys can hamper the entire body. Therefore, it is advisable to take great care of your kidneys. Now that you have come across all the probably causes of kidney problems, you should know these easy tips and home remedies that will certainly help you to stay away from the negative effects of the kidney stones.